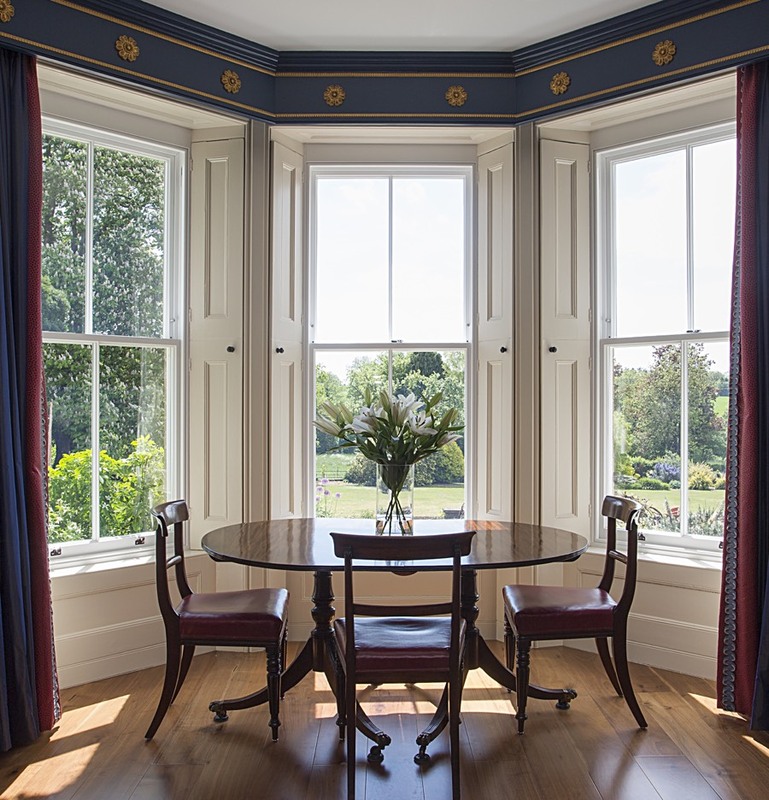 We have over twenty years’ experience in making bespoke wooden sash windows and specialise in replacement sash windows for properties in conservation areas. 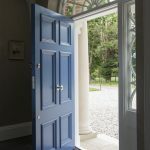 We can guide you through the process while making the ultimate investment in your cherished period home. 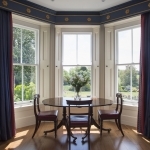 Our Conservation Sash Windows will retain the charm of your original sash windows. 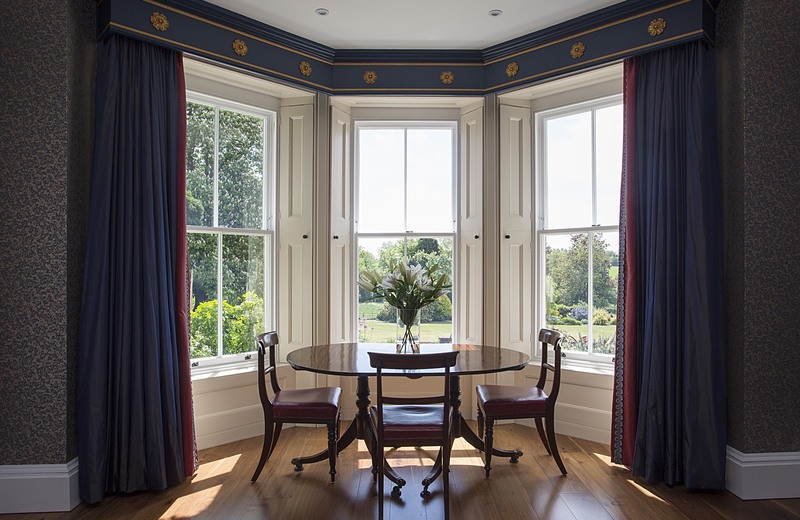 Everything is tailored to replicate your original sash windows and meet with planning requirements. Bespoke glazing bars, puttied glazing, slimline double-glazed units and mouldings combined with the latest advances in thermal insulation, glazing techniques and timber technology ensures superior durability, quality and longevity. 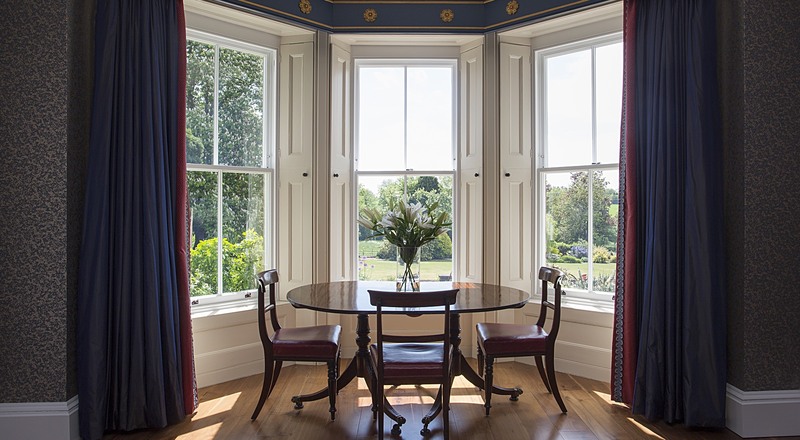 By choosing Whyte & Wood for your new replacement sash windows, you can be assured that this is a once in a lifetime investment. 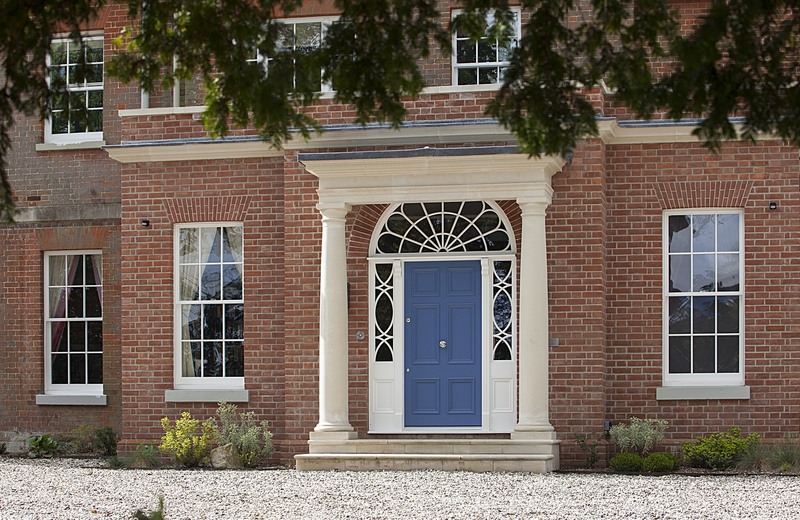 Our windows are guaranteed not to rot for 50 years because we use Accoya® timber. Accoya® is a vastly superior wood to laminated timber, timber treated with preservatives, and hardwoods such as oak, teak and mahogany for both durability and stability. It is the only timber in the world that will not naturally shrink, swell or move with moisture. Authentic crafting and finishing techniques guarantees our products look just like the originals. Enhanced durability and performance is assured with the latest advances in thermal insulation, glazing techniques and timber technology, encapsulating a beautiful heritage appeal that delivers the wow factor to your home.